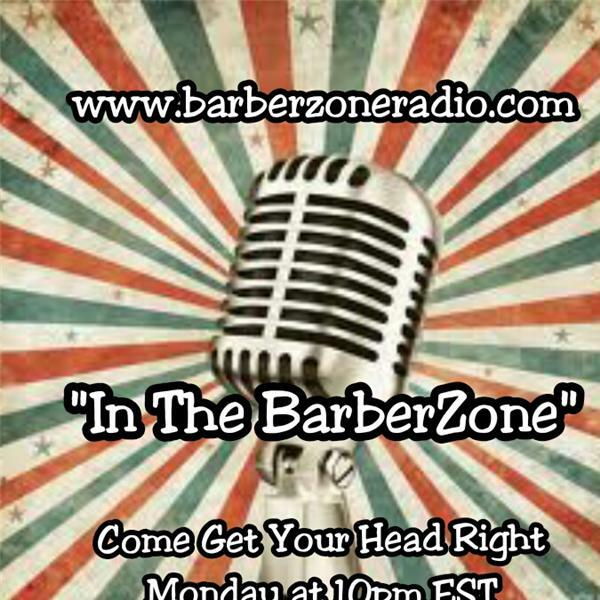 Step into the BarberZone to "Come Get Your Head Right" with your Host Chevez M. Moman from the BarberZone Barber Studio, where we discuss the issues going on in the Barber & Beauty industry... Updates on the new clippers, techniques, products. Letting you know about upcoming Hair Shows & related events. Discussions about the tools to success in our trade. Interviews with some of the mover & shakers in the business... Spotlights on the people that grind daily in the shop. Promoting Barber Love and harmony in the business. 'Come Get Your Head Right."